Validation: Human Connections Despite Dementia - Keystone Elder Law P.C. Various theories and approaches exist for working with individuals who are experiencing symptoms of dementia. Previous articles have discussed basic techniques which can influence personal interactions. One method which has not yet been considered is called Validation. Validation theory was developed by social worker Naomi Feil. Ms. Feil spent much of her childhood around older adults (her father was the administrator of a home for older adults in Ohio and her mother was the Director of Social Services for the same home), and she devoted her career to working with them as well. 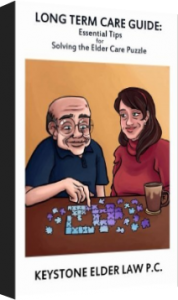 Her theory, developed during the 1960’s and 70’s in response to her dissatisfaction with dementia care at that time; focuses on the concept that older adults with Alzheimer’s disease or other forms of dementia are seeking to work through issues from their lives which are unresolved. Malorientation- the expression of past conflicts in different ways. An example of malorientation is accusing a loved one of stealing money or personal belongings. Time confusion- developing an inward focus and experiencing a different reality. For example, the individual verbalizes that his/her offspring are young children when they are actually mature adults. Repetitive motion- Language decreases and is replaced by movements such as repeated hand wringing. Vegetation- the individual shuts out the world and appears unresponsive. His/her eyes may be open but are unfocused, the mouth may hang open, and/or movement is limited. Depending upon the specific needs of her clients and their stage of behavior, she utilized various techniques to interact with them. Some of these techniques included rephrasing (repeating what an individual said back to the person but in the form of a question and using her own words), matching the intensity of an individual’s speech, mirroring their movements, singing, viewing objects as symbols of specific feelings, and allowing individuals to experience the healing power of crying. Validation theory emphasizes that all interaction should based upon an underlying attitude of empathy and respect. Ms. Feil made a distinction between sympathy and empathy, in that one must not just feel for other people, but must be able to empty themselves of their own feelings and be able to feel with others. 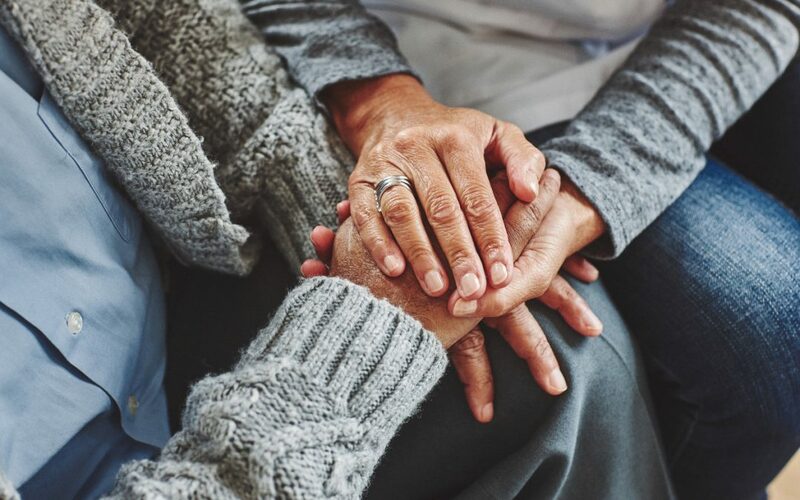 The expression of empathy would allow individuals experiencing dementia to feel safe and therefore promote and encourage connection. Although the use of these techniques may not result in a significant interaction on every occasion, the overall benefits of the use of validation methods are viewed as restoring self-worth, reducing stress and anxiety, stimulating individual potential, reducing withdrawal from the world, and improving communication and interaction. Scientific research regarding the effectiveness of Validation theory is limited. In 1984, Ms. Feil established the Validation Training Institute in order to share her methods. Her techniques have been utilized across North America, Europe, Asia, and Australia. For additional information visit www.vfvalidation.org.